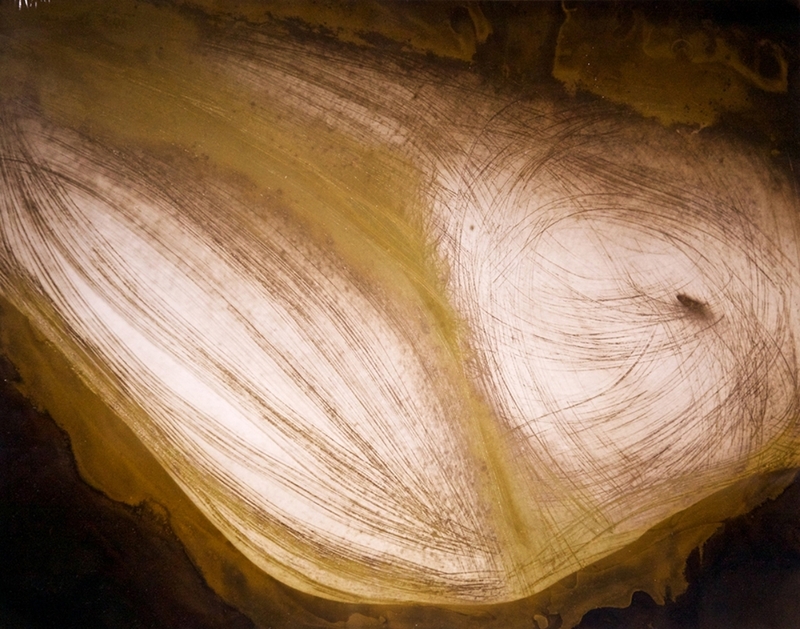 The artist of these magnificent works on paper was born in Washington, D.C. where he received a BA from Catholic University in 1973 and an MFA from the renowned photography program at the Rochester Institute of Technology, Rochester, NY in 1975. After a brief return to Washington, Asman lived for thirty years in Philadelphia where he taught photography at Moore College of Art & Design, Drexel University, the University of the Arts and the University of Pennsylvania. Asman has received multiple honors throughout his career, such as a Fellowship from the Pennsylvania Council on the Arts and a Pew Fellowship in the Arts. His work has been exhibited in solo and group exhibitions both nationally and internationally, including at the Institute of Contemporary Art in Philadelphia and at Galerie Paviot in Paris. 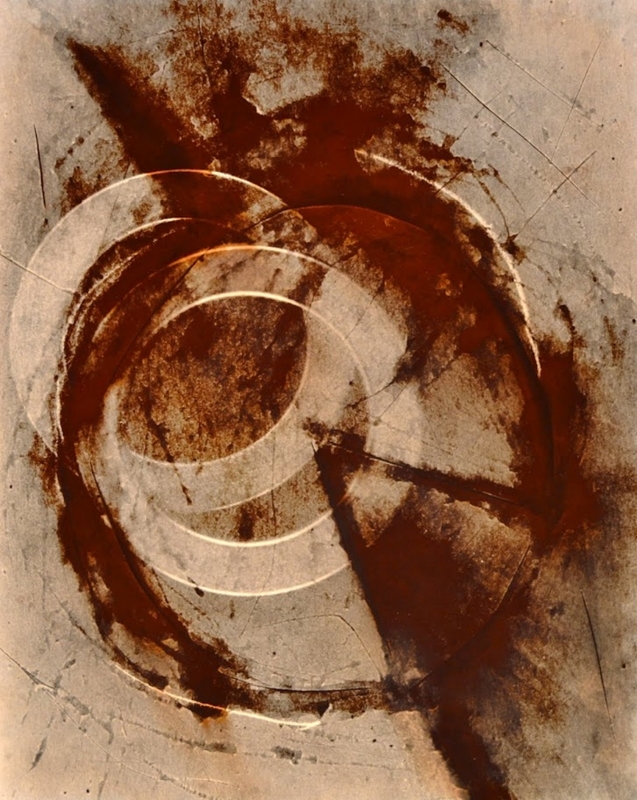 Asman’s work can also be found in numerous permanent collections, including The Philadelphia Museum of Art, The Library of Congress in Washington, D.C., and the Smithsonian American Art Museum in Washington, D.C. Photographer Robert Asman speaking on "Photographic Alchemy" at Artetude Gallery August 12, 2012. 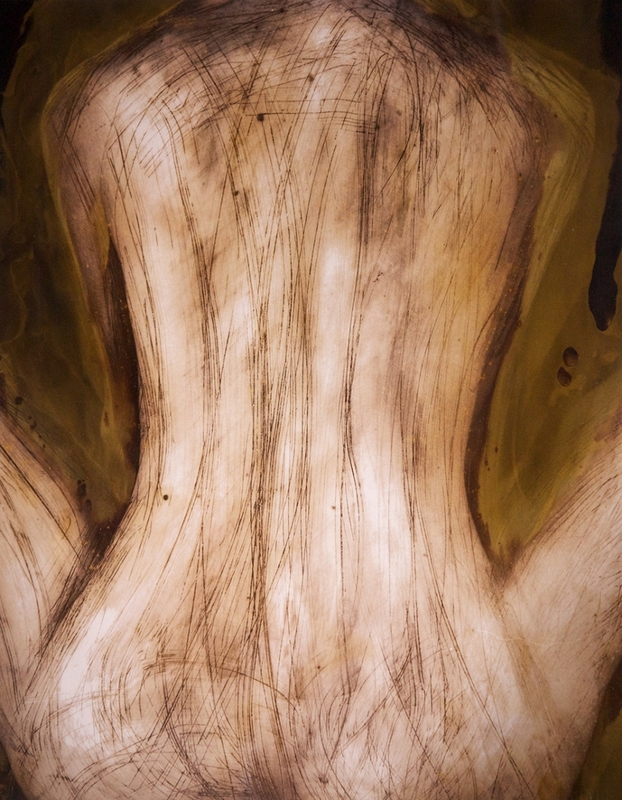 A review of "Flesh and Vapor" photographic monoprints that were exhibited from April 10th to May 12, 2013 at Artetude Gallery. 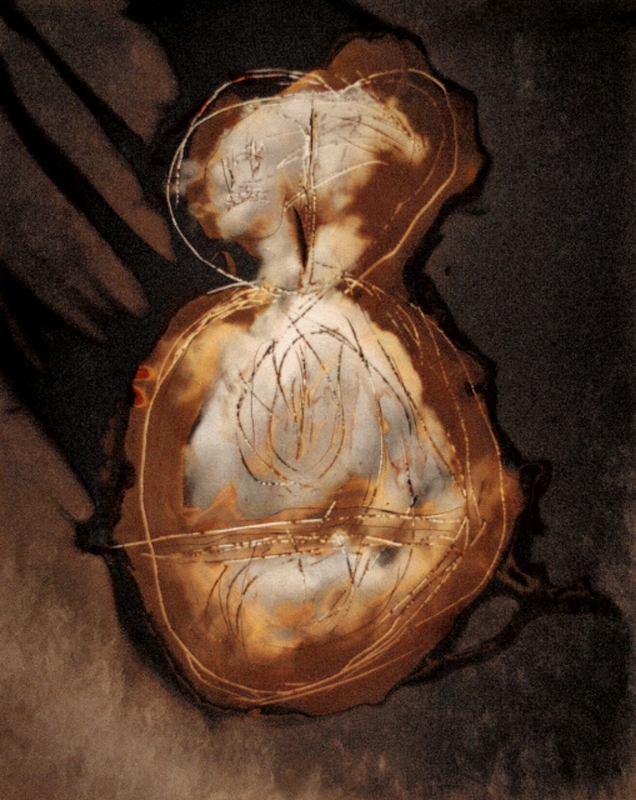 In this video, we explore the relationship between "Flesh" and "Vapor" of four pairs of mono prints using an image transmutation process. This "In about a Minute" video will introduce you to Robert, the "Flesh and Vapor exhibition and his approach to the art of the photographic monoprint. 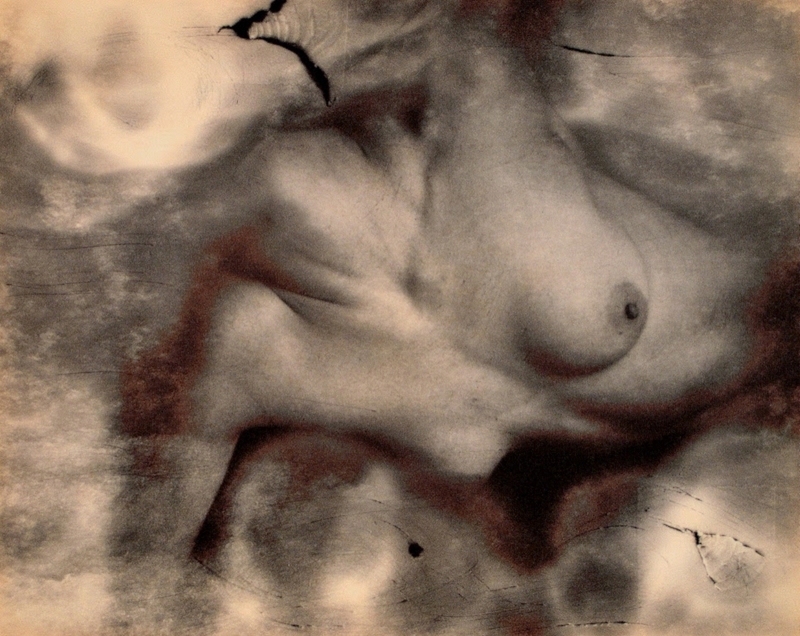 In approximately 20 works, "Flesh and Vapor", Robert endeavors to bring together two themes, clouds/vapor and body/flesh, into a shared construct in which the textures, shape and sensuality of the human form are reflected in, and in turn reflected by, the ethereal and evanescent nature of the cloud.